Tragic news out of Elmo, Missouri this evening as the Sheriff's department confirms that an infant was fatally injured by a gunshot to the head. The mother claimed that the child was killed in a paintball gun accident, but police have determined the infant was shot with a revolver. The gun, which was loaded and unsecured, was stored on a shelf built into the bed in the victim's home, and in the same room in which the victim was laying in his crib. 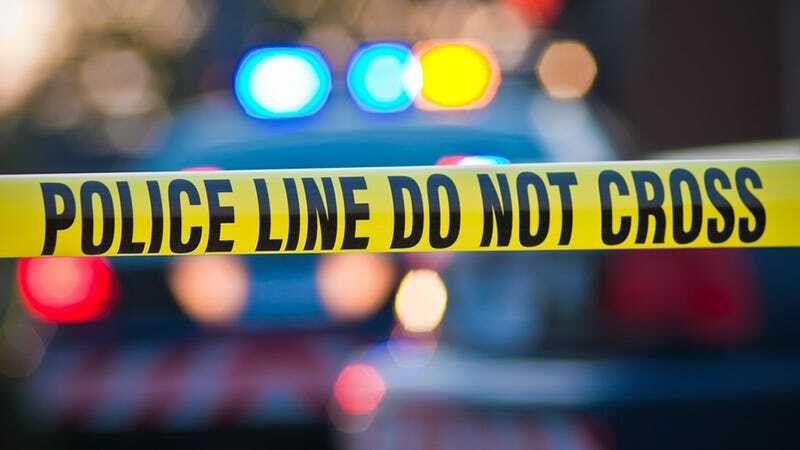 No reports have explained how or why the 5-year-old shot his sibling, but authorities say that the gun, a .22 magnum revolver, was found near where the baby had been sleeping. A neighbor says that the family, which remains unnamed, is "very good", that they got a "sad deal" and that "everyone should pray for them." The neighbor took the three children who were not injured to her home while police attended to the killed infant. Fox 4 spoke to a gun safety expert Don Pind who said that no child should have access to a gun and that it is the parents' duty to make sure that children are safe. In addition, he said that options for keeping guns away from children aren't expensive and that parents who keep guns in the home have no excuse not to keep them locked up. "But the parents need to keep them away from it; lock them up, whether it be in a gun sock… padlocks are available free from the police and sheriffs' offices," said Pind as he demonstrated putting a padlock though the barrel of a handgun. The only thing parents shouldn't do, really, is keep a gun around and tell their kids not to mess with it. Even if it's unloaded. Kids will want to play with it and these types of stories aren't new. The state will assemble a child fatality review board to determine whether the parents should be charged with a crime.